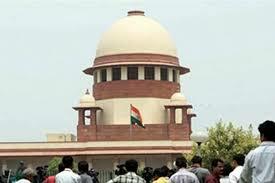 Supreme Court of India has announced its recent recruitment for freshers and experienced candidates. Want to apply for it? Here find the details below. Pay Matrix with initial Basic Pay of Rs. 21700/- plus usual allowances as admissible under the Rules. The approximate Gross Salary as per existing rate of allowances including HRA - Rs. 33315/- p.m.